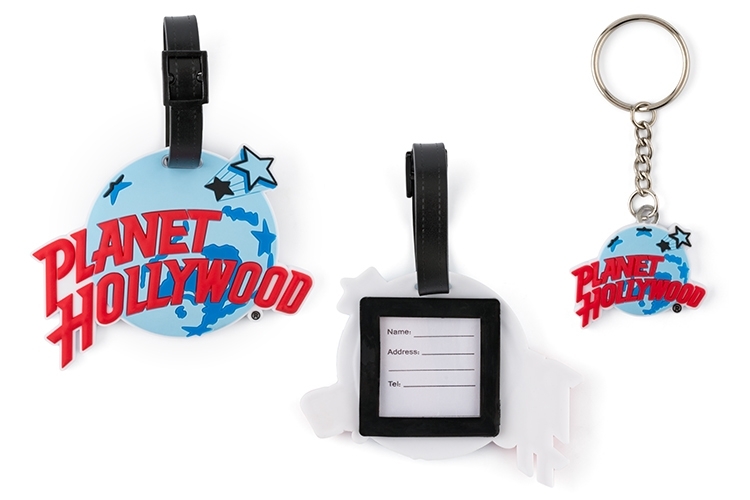 Lightweight, colorful and fun, soft PVC luggage tags are a popular alternative to traditional hard plastic tags. Phthalate free rubberized PVC materials are used in manufacturing your custom designs. Built from the ground up, the custom design possibilities are limited only by your imagination.